Legendary boxer, Mike Tyson, revealed that he's been talking to Jamie Foxx about playing the lead role in his biopic. ", doing my life story," Tyson said. "I think he's splendid because he's really up to par. I think he would do a magnificent job," he said. Iron Mike added that Jamie may have to bulk up for the role: "I saw him the other night and we discussed it. He doesn't have the physicality but he will. He's able to [...] get bulky, so he's capable of doing it in the future." 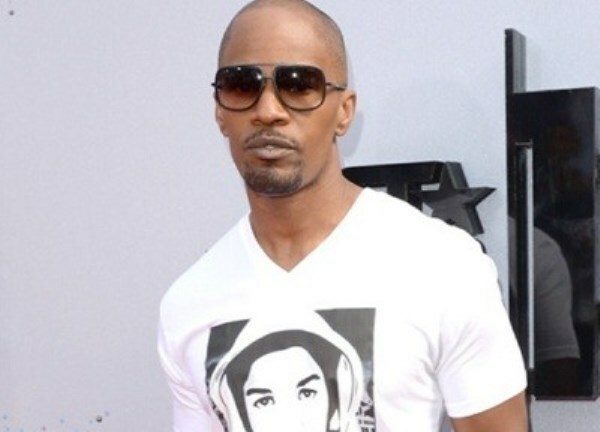 Jamie Foxx appears to be a favourite for biopics, having starred films on Nathanial Ayers, and Tookie Williams and winning an Oscar for his portrayal of Ray Charles a few years ago. The championship boxer's solo production Mike Tyson: Undisputed Truth, directed by Spike Lee, will make its way to Toronto's Air Canada Centre on September 10.